Ideal CBD was founded by a group of individuals who are passionate about the natural product of CBD, extracted from the hemp plant. Seeing first-hand the success friends and family had from different CBD products, we had a goal……. To bring you a wide range of premium, Non GMO, fully certified CBD hemp products that are fairly priced from wherever in the world we might find them. We are a company that works with trusted brands, already tried and tested and every product gone through stringent laboratory testing, making the products legal for sale in the UK, Our Passion drives us to keep our customers satisfied and by choosing to shop with ideal CBD you are in safe hands. 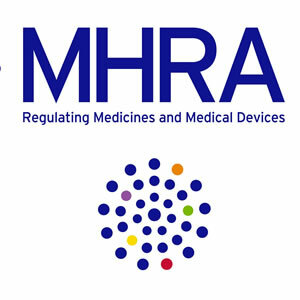 To assist us with our goal we are proud members of the Cannabis Trades Association UK who work in conjunction with The Medicines and Healthcare Products Regulator Agency (MHRA) to give us the most up-to-date news on the CBD industry.